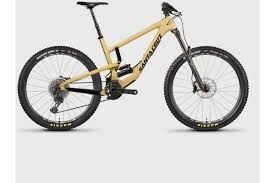 170mm travel full suspension, all and any mountain bike. The definition of playful descending fun. Get your smiles bigger than ever with this beautiful machine. Bootleg Canyon will thank you.